You are already a Childminder but want an alternative to Ofsted? 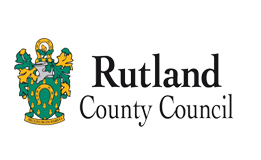 Thank you for considering transferring your registration to Rutland Early Years Agency, we will be very pleased to have you on board. 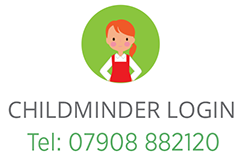 Being registered as a childminder with Rutland Early Years or Ofsted (existing childminders are able to transfer from Ofsted to Rutland Early Years) is a massively rewarding career. You can however sometimes feel isolated, confused by the amount of information to take in and overloaded by paperwork. It may be difficult to get a straight answer when you have a concern, which can be very frustrating. As a regulatory body, recognised by Ofsted, we are here to help. We will give you a definitive answer, visit you when you are not quite sure, give you ideas to streamline your paperwork, and be there to talk to so you don’t need to feel isolated. We offer a little bit of a safety net that you may not get when registered with other bodies. There are lots of reasons to transfer to an agency from Ofsted, and we are thrilled that we are able to support you on your early years journey. 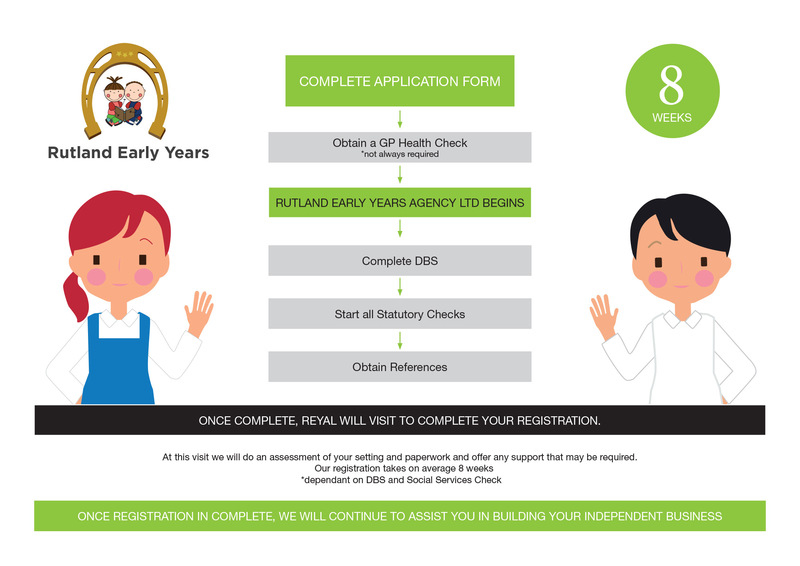 The diagram below gives an idea of the processes involved in transferring to registration with Rutland Early Years. You can find some further useful information to help you make your decision in the 'Things to Consider' download below and then get started by signing up with the Our Full Childminder Support Setup button below.